“Design Essentials Salon Systems recently released the results of its online Natural Hair Survey, and the latest announcement revealed the top natural hair styles fueling this explosively popular trend. 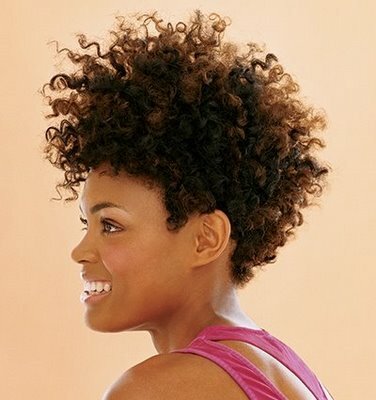 Two hundred African American and Hispanic women, ages 18-64, participated in the survey to assess their attitudes and behaviors toward wearing natural hair. Personally I am a WNG chica! This is one style that never fails me, although I do branch out and try different styles for some reason I always end up back at home plate. So what percentile do you fall under? Do tell…. I’m a dread. Before that I was in twists 90% of the time.